Photos of Whiting, Indiana, located in northern Lake County along the shores of Lake Michigan. Locally known as ‘the little city on the lake’, Whiting is gaining a reputation for it’s vibrant downtown district and its nearly renovated lakefront park. Known nationally for its annual Pierogi Fest that takes place the last weekend of July, Whiting is home to a large polish population whose pierogi tradition is celebrated each year with a parade and a three-day food festival. 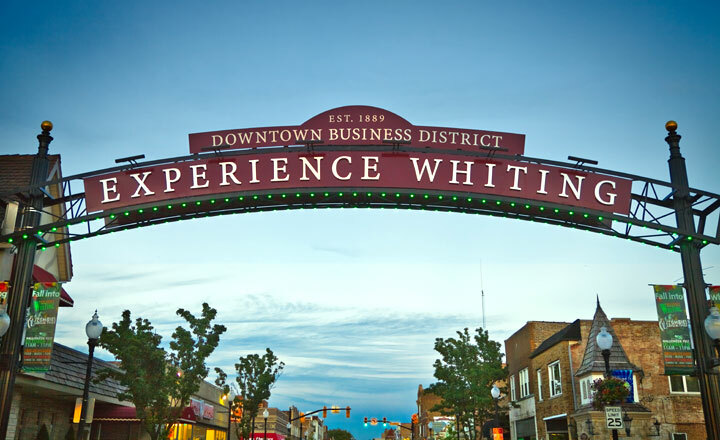 Popular photos of Whiting, Indiana include the downtown 119th St district, Pierogi Fest, the Whiting Lakefront Park, and more.